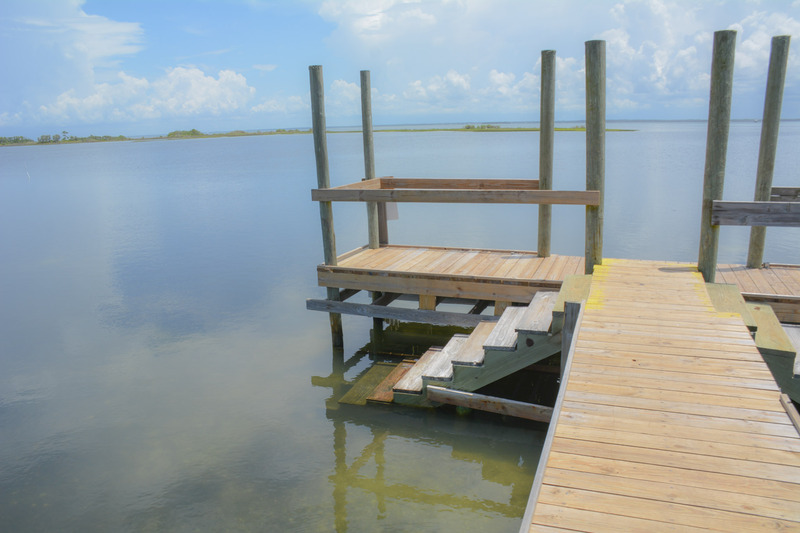 Great dock to launch kayaks off or go fishing! 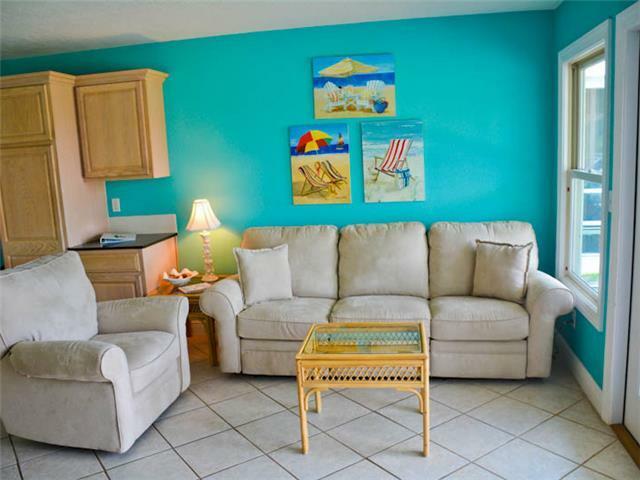 THIS PROPERTY RENTS FOR A FULL WEEK FROM MAY 5TH-AUGUST 4TH, SATURDAY-SATURDAY. 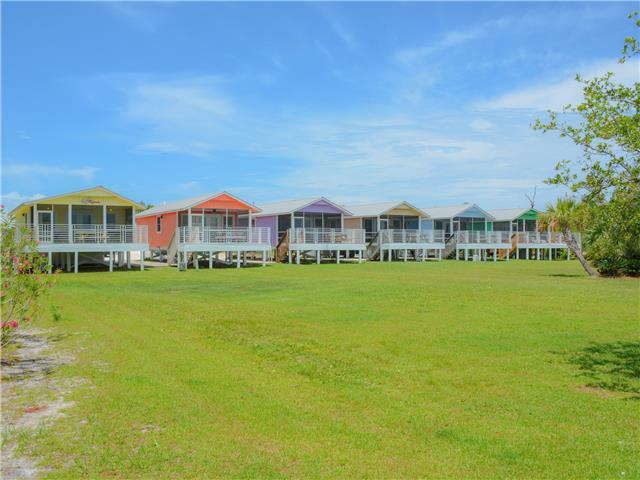 A popular spot with the fishing and scalloping crowd, The Villas at Scallop Cove are close to the gas station, convenience store and bait shop which also provides kayak, bike, SUP, grill, and many more rental opportunities. 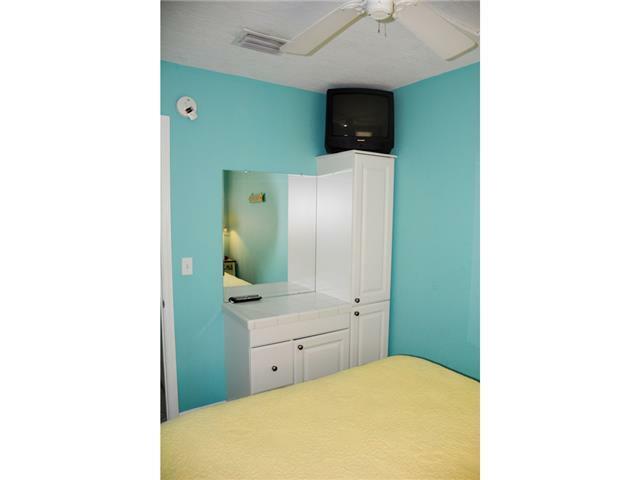 Adorable and economical, this unit is sure to develop a following of repeat guests quickly! Place to park boat and trailer up to 20" right at the cottage! 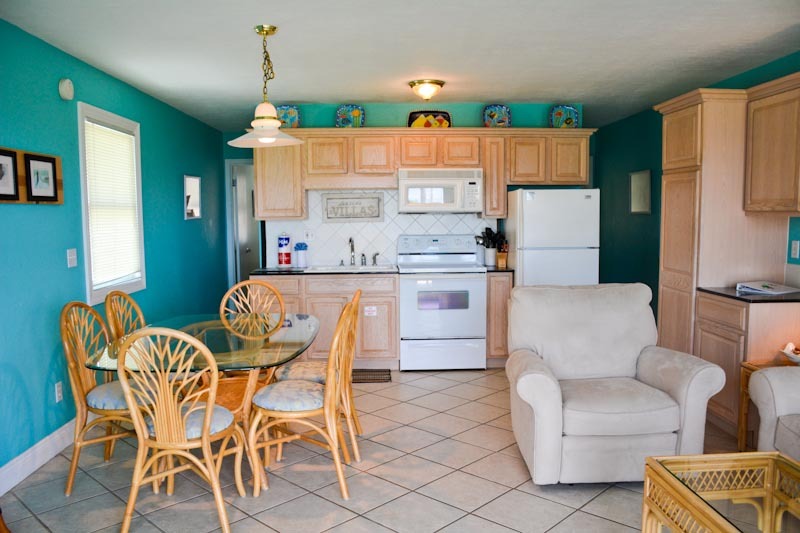 SCALLOP COVE VILLAS COTTAGE FEATURES One-level living in a comfortable floor plan makes this unit a delightful place to spend a few days, a week or the entire winter! 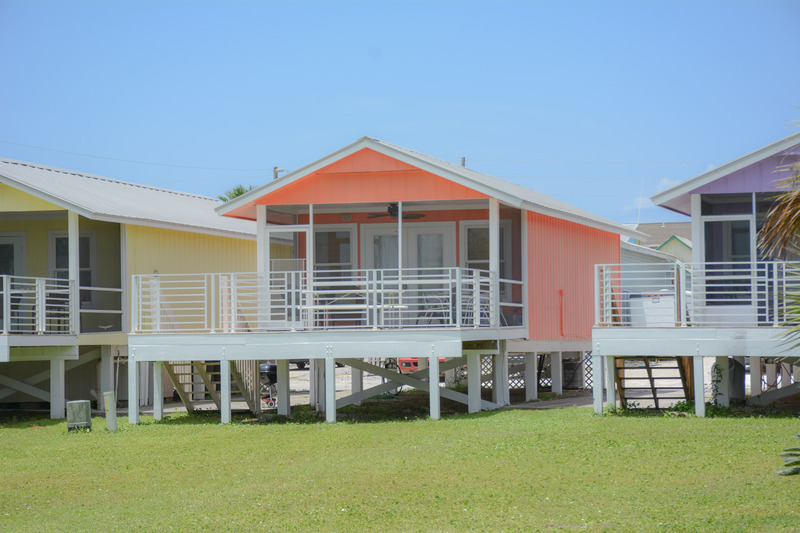 Features a fully stocked kitchen, dining area, full bath, and deck with bay view! LIVING ROOM -- Reclining sofa and chair. Flat screen TV, connected to cable. We also have a DVD player, and a collection of movies for you to enjoy during your stay. Wireless internet is available in cottage. DINING AREA -- Comfortable table with seating for six. BATH -- Full bath with shower. 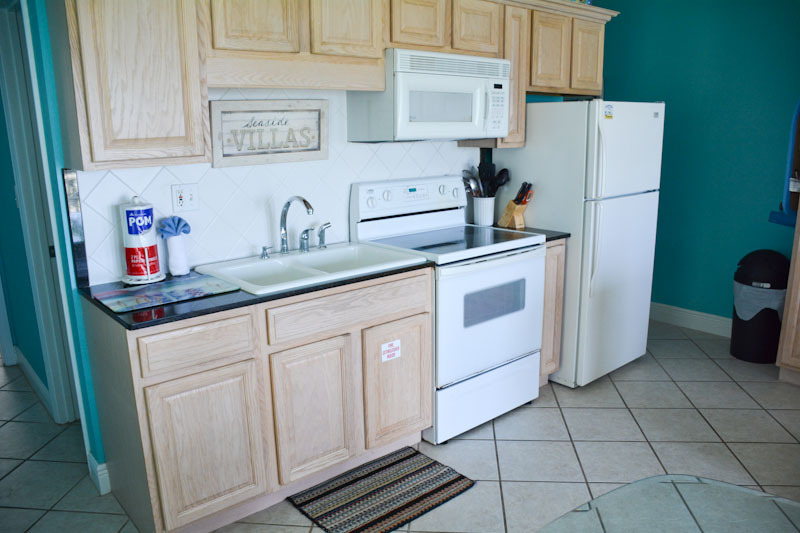 KITCHEN -- Our kitchen is stocked with everything we think you'll need during your vacation with us. Microwave, blender, coffee maker, crock pot, dishes/silverware, a good selection of cookware, utensils, glassware, and much more! We strive to start guests out with a starter supply of dish soap, hand soaps, trash bags, toilet paper, paper towels, and basic kitchen necessities. MASTER BEDROOM -- Queen-sized bed with smart tv. SECOND BEDROOM - Bunk beds with Full bed on the bottom and twin on the top. 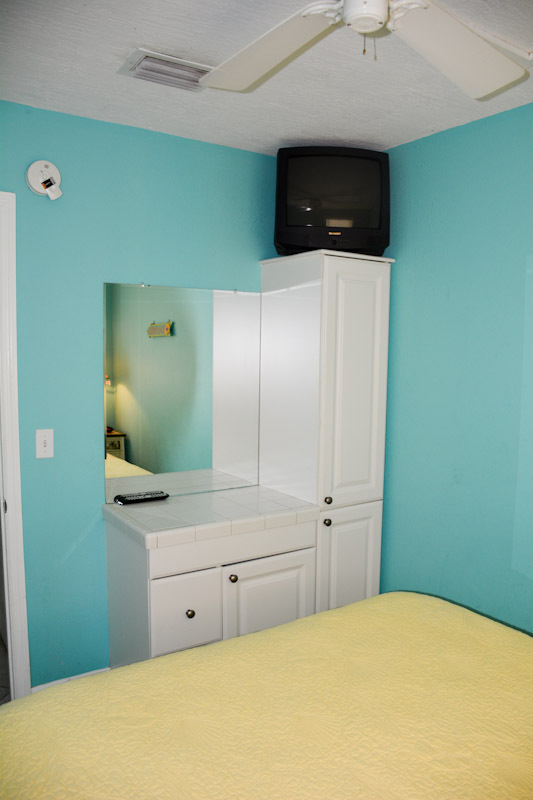 There is also a smart TV in this bedroom. 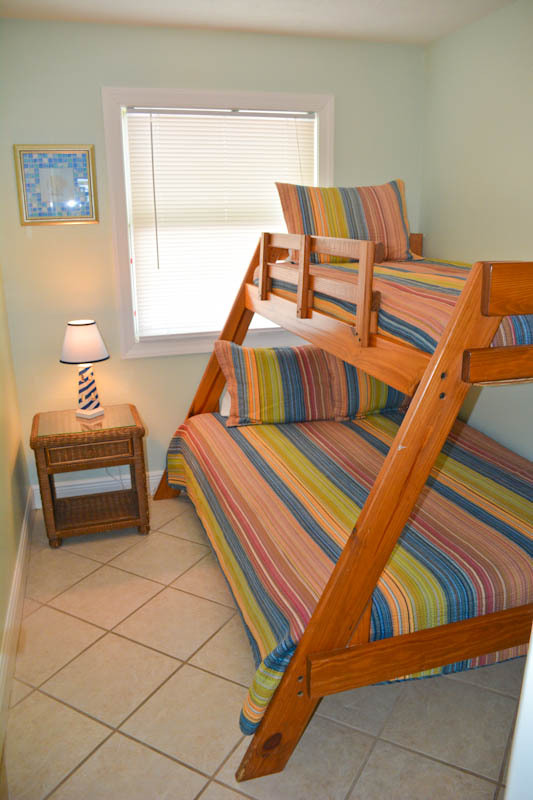 LAUNDRY FACILITIES -- Onsite and shared with the other cottages, just a few steps from your unit! 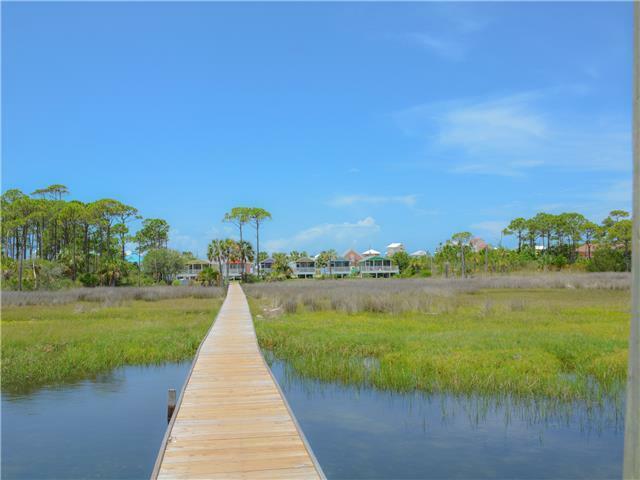 PRIVATE BEACH ACCESS LOCATED ACROSS THE STREET FOR SCALLOP COVE VILLA RENTERS. Very Nice. 2nd time we have stayed here. Will come back. I wrote some things in the review sheet as to what I think could improve things(not many). There are 6 units, very close and I imagine your stay would be dependent upon your neighbors, but ours were very nice. One even told me where to go fishing. very convenient to every thing on the Cape. Scallop Cove Villas are a perfect arrangement for couples or families interested in the beach, kayaking, fishing and relaxing. 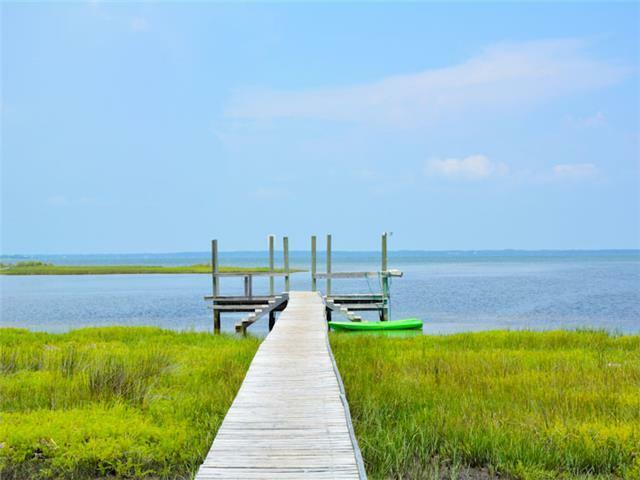 Everything is so convenient, from the dock on the bay side to the beach a short walk away. We enjoyed the fishing and the convenience of being able to park our boat right next to the villa when we weren't using it. 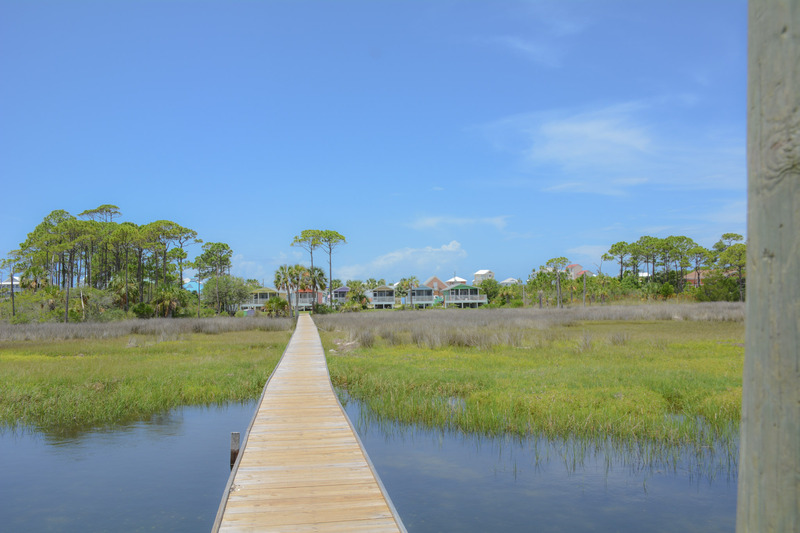 Cape San Blas is a quiet, laid back community without the crowds, high rise condos and over commercialized streets and beaches so common to most tourist destinations in Florida. The sunrises over the bay were beautiful. The feature that really topped everything off is the pet friendly atmosphere. We were able to take our dog everywhere we went without having to worry about leaving him in the car or at home. Hopefully CSB will continue to maintain the characterizations I have mentioned, all of them make for a very enjoyable family experience. 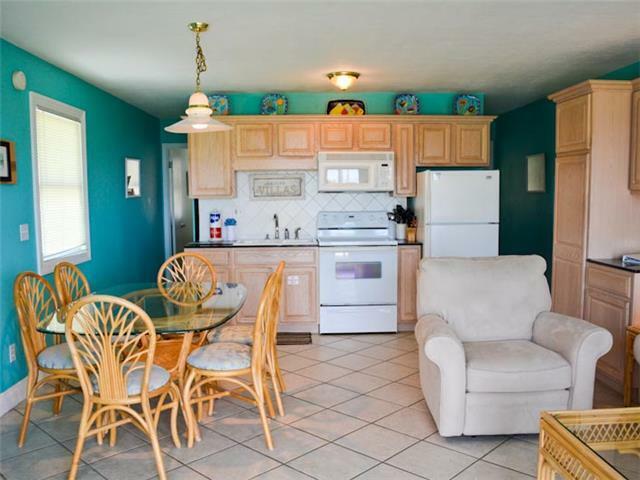 Pet friendly, adorable villa in a great location. I loved everything about my stay in Scallop Cove Villa. 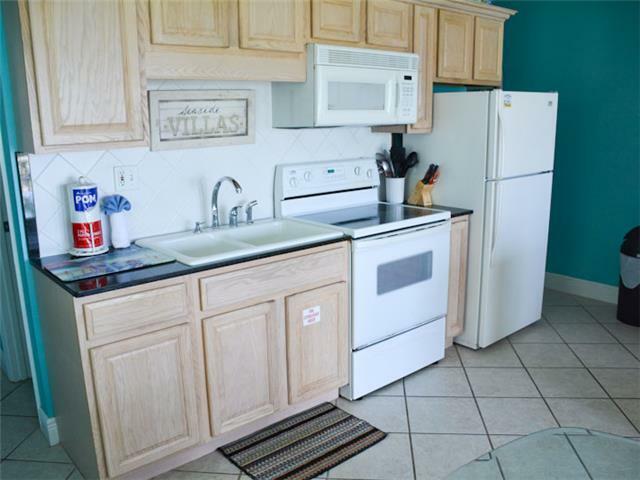 The Villa is clean, updated and has everything you will need in the kitchen. The location is ideal also. I enjoyed the beautiful sunrises, over the bay, every morning from the living area or the screened porch. And the beach is just a short walk. Yes the Villa is behind a gas station/ store. But it wasn't a nusiance. It was actually convenient when you wanted to go shopping. I will definitely stay again!! Loved this place. 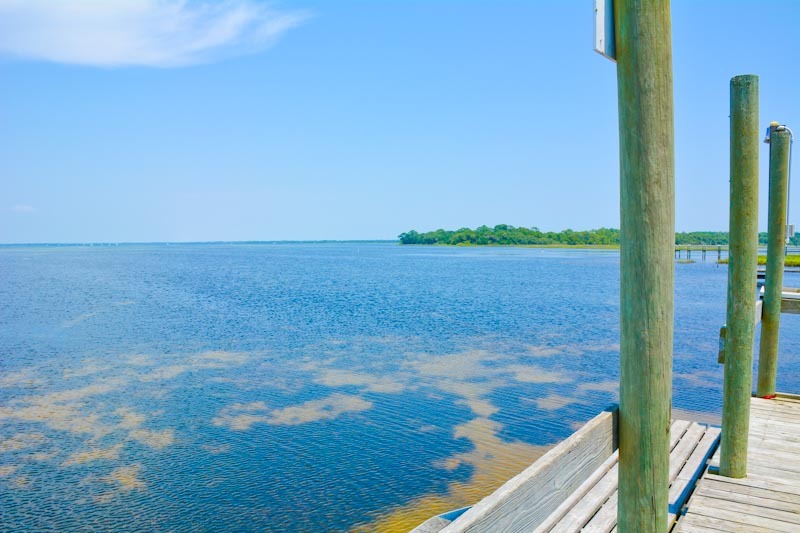 Great for launching our kayaks and fishing in the bay. Cottage fit us perfectly. Beds were comfortable and everything we needed was there. We will be back next year. 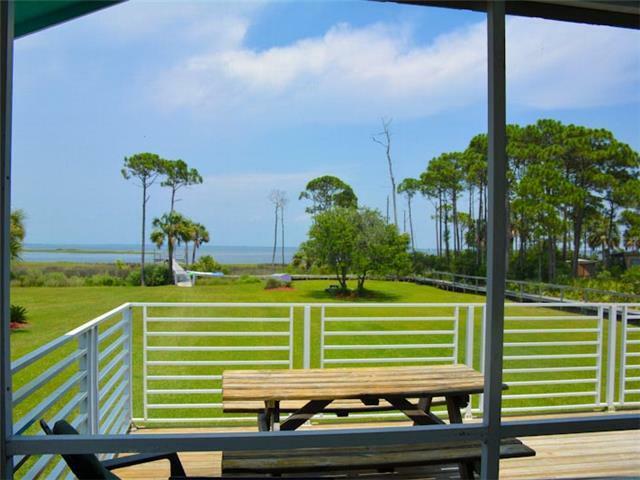 Fantastic view and best of both bay and gulf! We love staying at Scallop Cove 2! It is the perfect place for our family of 3 and our dog. You can walk right out to the bay for fishing and kayaking. Plus beautiful sunrise views from the back deck! 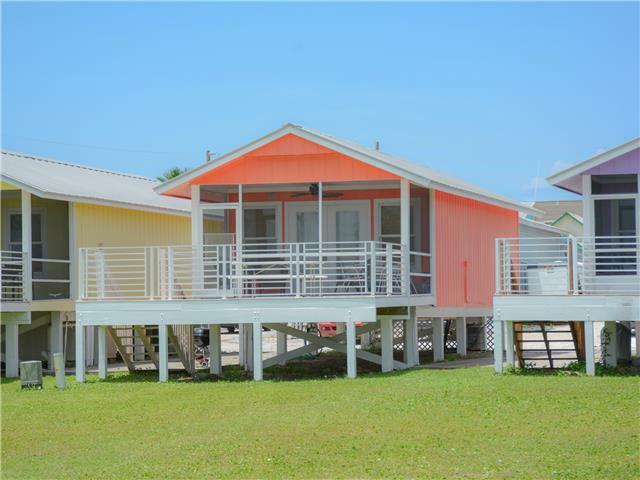 The general store is only steps away and the gulf just a short walk just across the street. We have stayed at Scallop Cove 2 three times and plan on more visits! 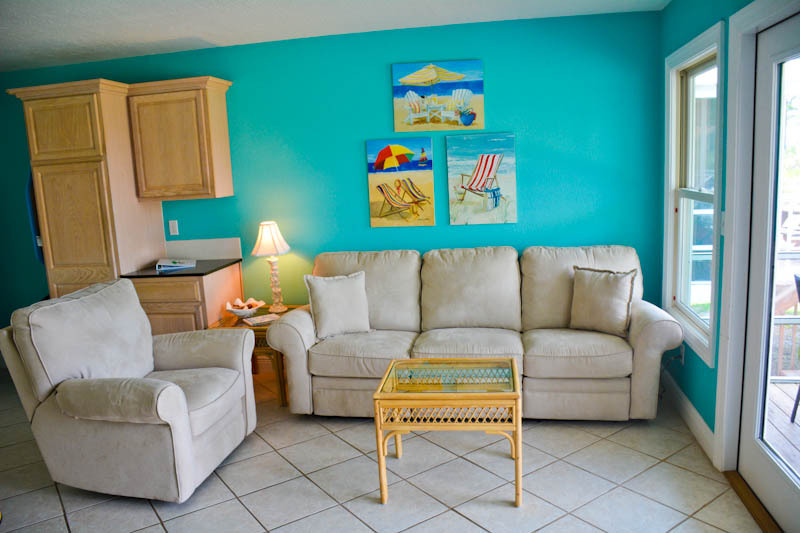 Elizabeth at Coastline Vacation rentals is fantastic and attentive to any need. Definitely recommend!! 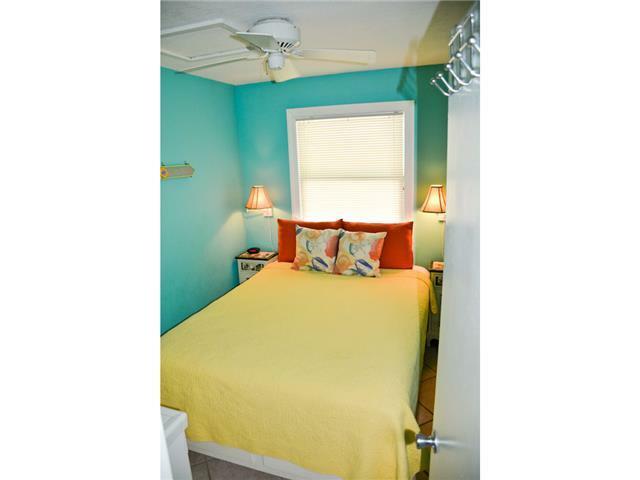 This cute little place is located in a GREAT spot right between the bay and the beach. They have an excellent dock we enjoyed launching our kayaks from every day. We also enjoyed the great boardwalk and easy walk across the dune to get to the beach. 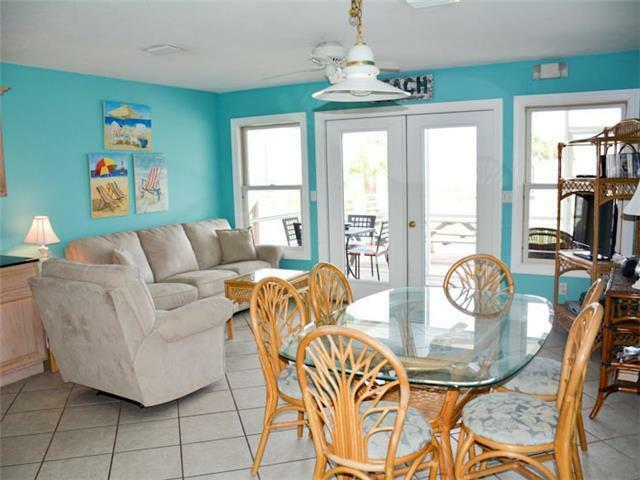 Locationwise, this is our favorite rental from St. Joe Beach to St. George Island! The living area is well laid out ad feels roomy, but the bedrooms are tight and feel a bit cramped. That being said, we spent very little time indoors, so it was not a problem. Everything we needed was there and the space was clean and inviting. Fun in a little quite town..not too much touristy crap. Loved this little cottage it was perfect for me , my son and my fur babies!!! It's beautiful there. Loved the view and the cottage was perfect!! I'll definitely rent it again!!! Excellent stay again. Small in size but had everything you need. No dishwasher, no frills, no problem with that. Love the location, love the people, Love the cape! We will see you again soon. Beautiful cottage, loved the physical layout. Nice to have the basics supplied; really great to be able to share the experience with our 4 legged family member. This is our favorite place to stay in Florida. The cottage is adorable, very nicely decorated. It's small, but adequate for 4 people if you travel light. The bed in the master bedroom is comfy, the bunk beds in the second room not so much, but they worked. The location is perfect. My husband fishes in the bay from his kayak. There is a dock in the back yard that is perfect for this. If you walk across the street and over a sand dune, you're at the ocean. It's the best of both worlds. Additionally, there is a gas station/store right behind the villa where you can pick up small things you need. (They also have a snack bar with a few sandwiches, pizza, donuts, etc.). 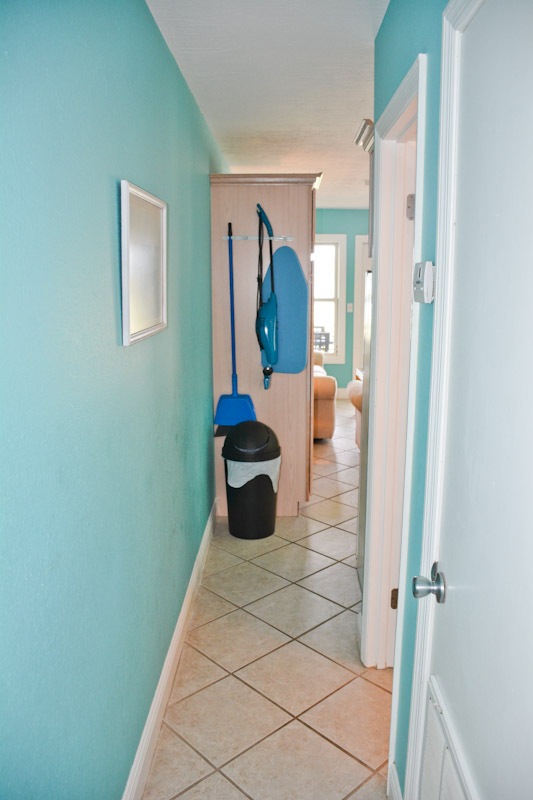 There is also a small laundry facility between the cottages and gas station that comes in very handy. Very quiet, clean, and peaceful. Just what was needed. My wife and I kayaked and spent time at the state park. 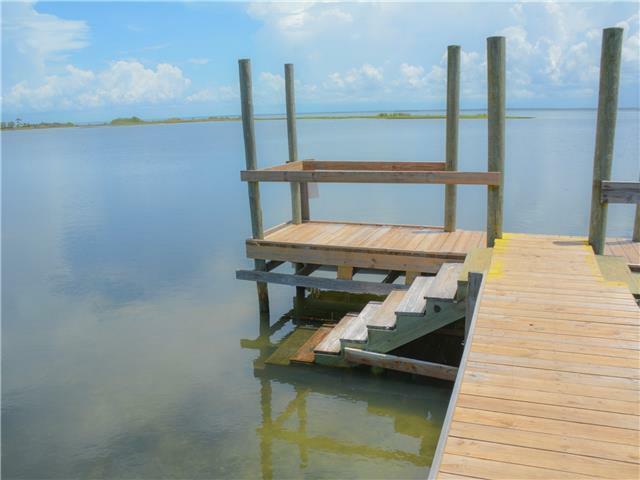 We also could walk to our private dock. 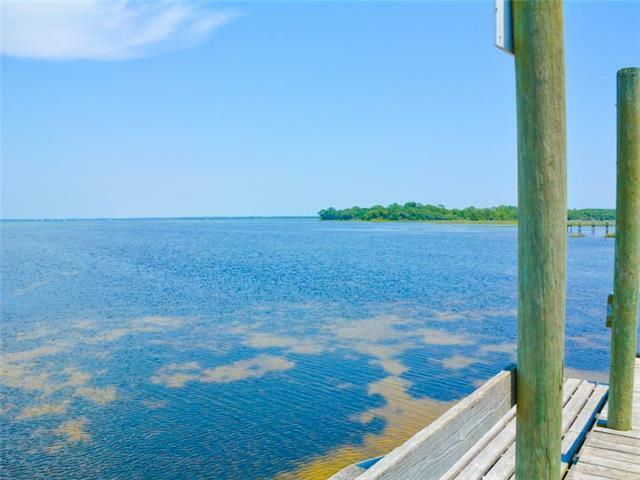 Very affordable yet super nice, huge yard leading to the bay, nice dock perfect for bay fishing and launching kayaks, charcoal grills, well stocked kitchen. Will definitley be back. Covered Screened in front porch was very nice. Been to the cape many times and always try to stay here. Very convenient with gas station and bait and tackle store righ out back. Scallop Bay is wonderful. We loved the cottage set up and the view of the bay. Cottage had everything we needed. Bedrooms are small, but comfortable. The living area and kitchen were open and roomy. We loved the porch divisions, One half was screened and the other half was open. Really liked this because I hate looking thru screen and we were there in Feb. so no bugs anyway. The view of the bay was fantastic. Lots of wildlife. A bald eagle was there to greet us when we pulled in. It sat in a tree or fished the bay all evening. A flock of white pelicans joined us for breakfast most mornings. We saw more birds than we could count. On our last night an 8 point buck swam across Pig Bay and came ashore right at the dock. The bay changed every time you looked at it. But, we had the best of both worlds. Just a short walk across the road was the beach. We walked there every day and found shells, starfish, sand dollars and watched dolphins. Don't miss St. Joseph Peninsula State Park at the far end of the cape. And check out the public beach parking areas, some have walking paths that lead back to the bayside. This was our first trip to Cape San Blas. We were thrilled to find somewhere in Florida where there are no high-rise apartments, condos, 4-lane highways, Wal-Mart, heck, there's not even a stop light. Yet everything you need is no more than 15 minutes away. We are already planning our next trip. Love it. Perfect for our little family. Didn't want to leave as usual. We have a family of 5. 3 small children under 7 and 2 adults. The layout of this little cottage was perfect for us. It had a nice size bunk that even allowed all three kids to have daily nap time undisturbed. While my wife and I enjoyed the living area and porch. The beach was a little far, but easily doable, and I have been to the cape for 9 years now. I was able to carry my 24 lb paddle boards to the beach with no problem each day. The beach buggy was a HUGE added bonus and so helpful (NOTE: however, its an easy walk right up to the very end and then you have to climb a 8 foot or higher sand dune, no biggie, just a note to those less able bodied). Elizabeth, the property manager was pleasant and easy to work with. She worked so hard to help us with every detail, and you can tell she is detail oriented. 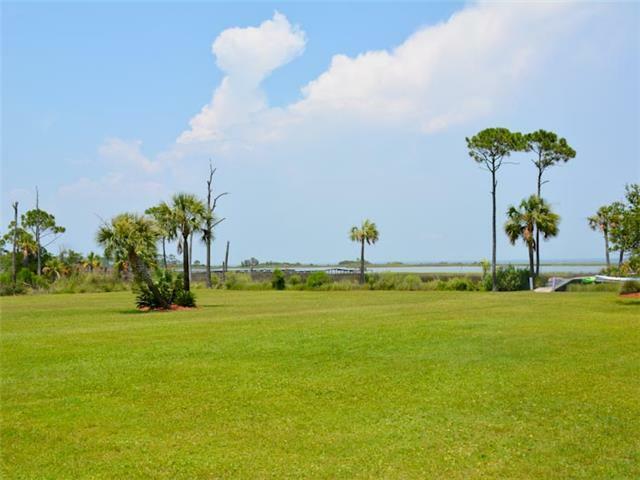 This place is perfect for the bay and beach! Granted, our weather was spectacular. 88 and sunny everyday, 7 days in a row with a 10 Mph wind. WOW! PERFECT!! We saw several (10-15) 7 plus foot nurse sharks breeding right off our dock. Needless to say, we will be back, and we will be renting number 2 again in the future, which has a view directly down the dock for sunrise. FEELS LIKE HOME - ONLY BETTER! 2016: I've been staying at the Scallop Cove cabins annually for many years (25-30?). 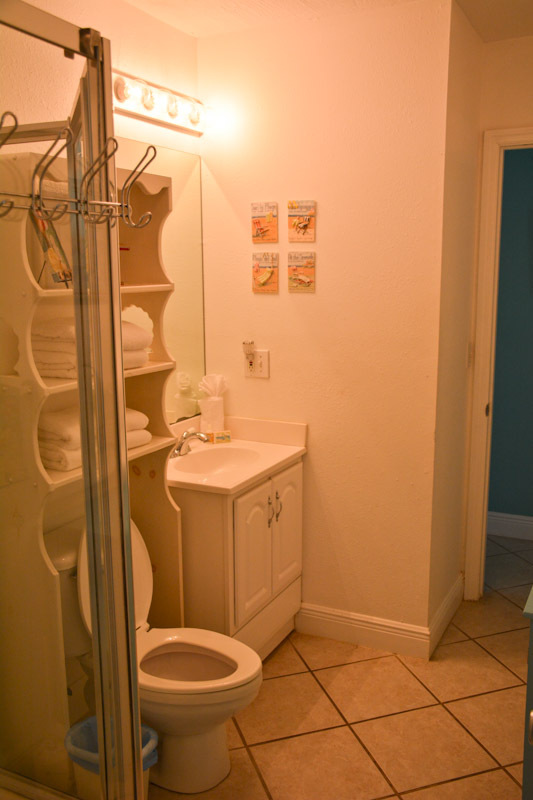 #2 is clean, nicely maintained, and well stocked with the amenities for a comfortable week of scalloping. 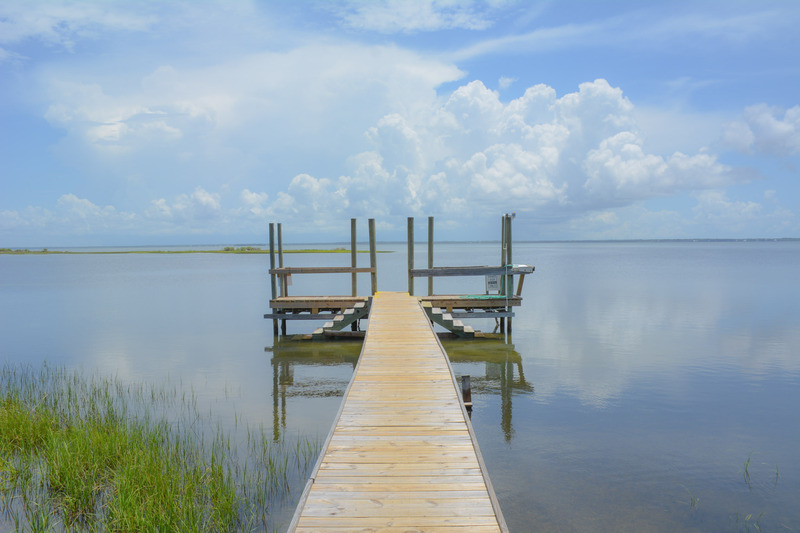 The boat dock provides immediate access to the scalloping and fishing in the south end of St. Joe Bay. The screened-in porch is a nice place to just relax and watch the local nature. You can't do anything about the weather, but you can have a panoramic view of it from here. And, the Gulf-side beach access is a nice option for a different view of beautiful sunsets. I hope to be back next year (and many more). It feels like home - only better! Scallop Cove satisfied our needs to a tee. We had to evacuate Myrtle Beach due to hurricane Mathew, so we didn't have a lot of choices. And it ended up being a comfortable space - especially if you have a four-legged buddy. Huge yard for play and exercise. The sunrise is amazing and the cottage was more than satisfactory. Loved having a screened in porch. 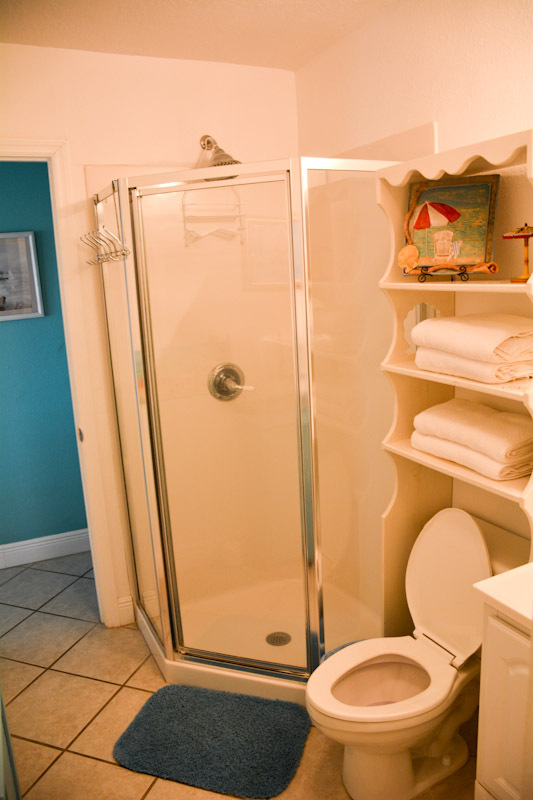 We would like two bathrooms, so that was the one drawback for us. The gal we worked with was a doll, very helpful and very sweet! We will come back. I had made a suggestion that the front door be painted. It didn't give a good first impression. Cottage was much nicer and cleaner on the inside. Super cute villa with a great view and a dock! We really enjoyed this villa. It had everything we needed. The view was spectacular. The dock was a great feature. We brought our kayaks and fishing gear and were able to get out on the water and fish and paddle with ease. The location is great. Under 20 minutes from Port St. Joe. The store and bait shop behind the villas had just about anything we needed. The bedrooms are small, but we didn't spend too much time in them anyway. 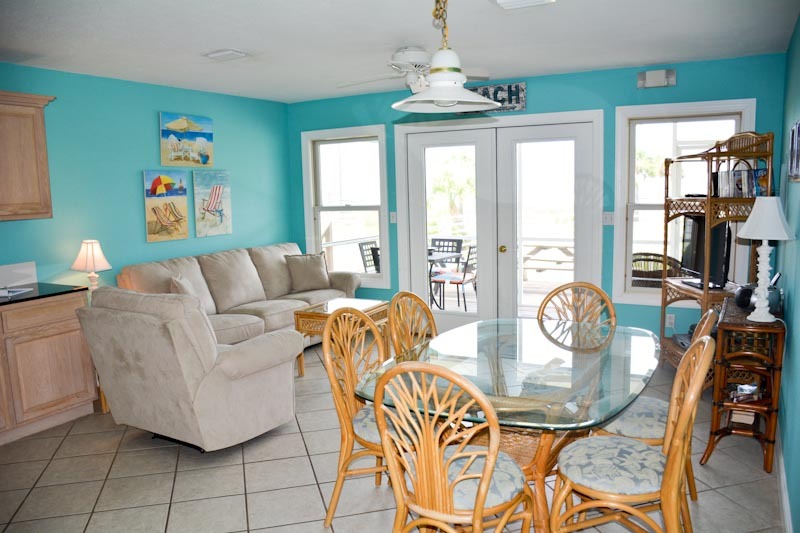 The living area is comfortable and there is a covered and uncovered porch for hanging out. The queen bed was quite comfortable. 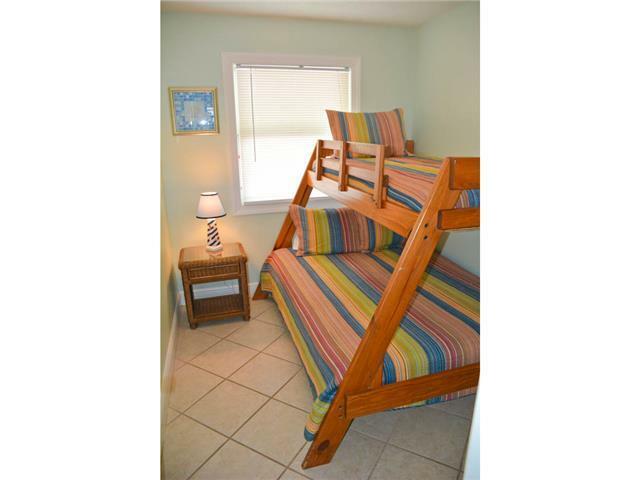 The twin bed, however, is not as comfortable and would probably be better for a child. It was fun meeting our neighbors on either side. They were such nice people. Elizabeth was great to work with. Overall a great place to stay! It was nice and convenient, my only complaint would be there is no privacy on the screened porch. It could use a wall on the sides so you didn't have hang out with your neighbors if you didn't want to. Otherwise, it is all you need. We had great time, just what we needed. Well maintained and clean, and Elizabeth was great. Very nice villa. I will be coming back in the Summer and will try to stay here again. 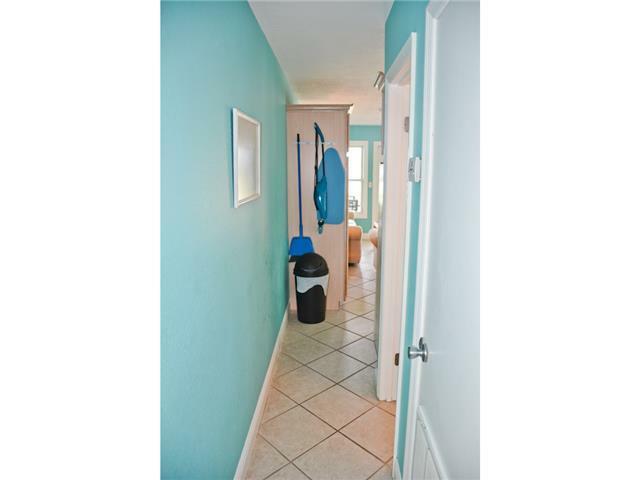 Best value on the Cape with a great view of Bay and easy access to Gulf. We loved everything about this villa!! Every detail was carefully considered. We can't wait to stay here again! This sweet little cottage was perfect for my husband myself. 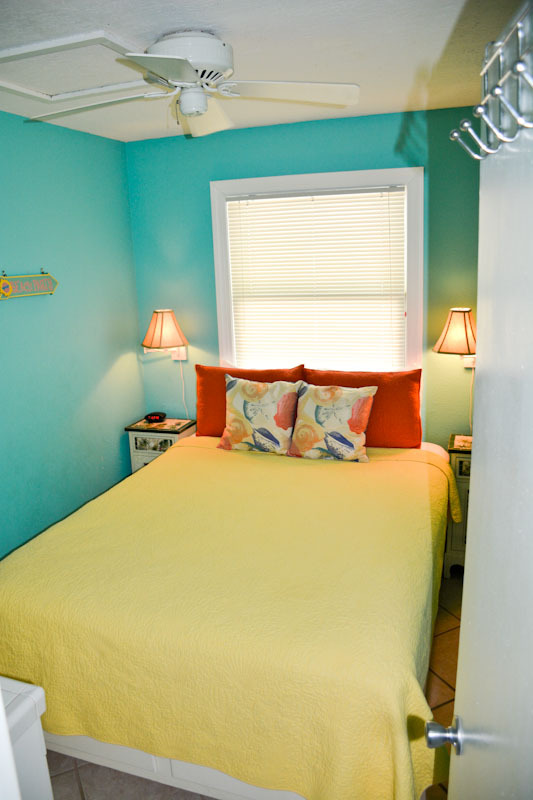 Beautifully decorated, completely stocked with everything we needed and very comfy beds! Behind the convenience store, so easy access. Beautiful view of the bay. Quite a walking distance to the beach however. Only negative would be the size of bedroom. The amazing bed took up the whole room. Great stay however! 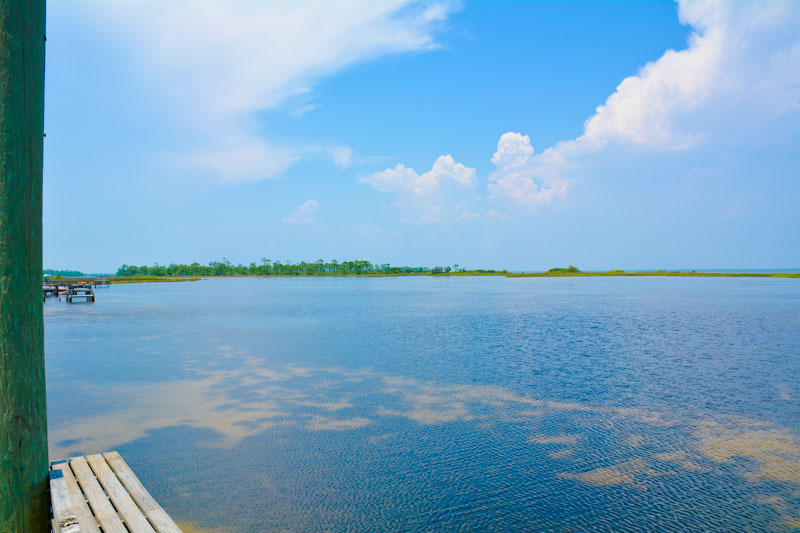 We decided on a last minute trip to Cape San Blas and found it very easy working with Coastline Vacation Rentals making arrangements. The surf fishing on the gulf right across the street was a lot of fun. There is a helpful bait and tackle shop right there that set us up with licenses and gear. 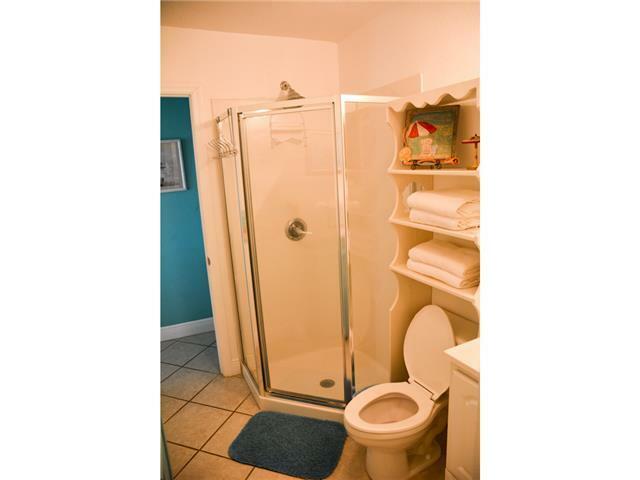 The unit was very clean and a great value. The air conditioning worked wonderfully when it was hot out. When it cooled down we enjoyed the beautiful views over the bay. The cabin was the perfect size, it was stocked with everything we needed...and I mean everything! Elizabeth even let us drop off our cold stuff early so it didn't have to sit in the sun all day. The cabin was cleaner than any condo we have stayed in. The owners should let her manage ALL the rentals. The only thing that would have made it better was if we could have rented a paddleboard and had it at the cabin with us-they were hard to find! This was our 12th trip to the Cape and our 5 times staying in Scallop Cove 2. It is awesome. 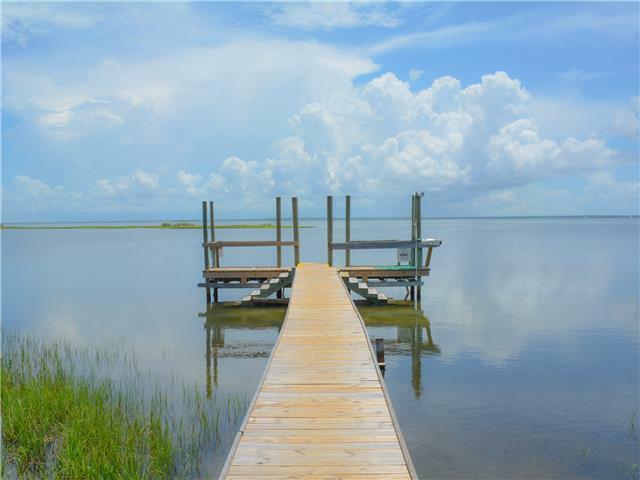 The view from the house is fantastic, it looks directly down the dock in the bay. The house is located in a great place, next to the bait and tackle and gas station. Anything you could need is within walking distance. The rental company is great to work with. We look forward to many more years staying in Scallop Cove 2. This rental was amazing. The view of the bay is beautiful and the beach is a 3 minute walk across the street. 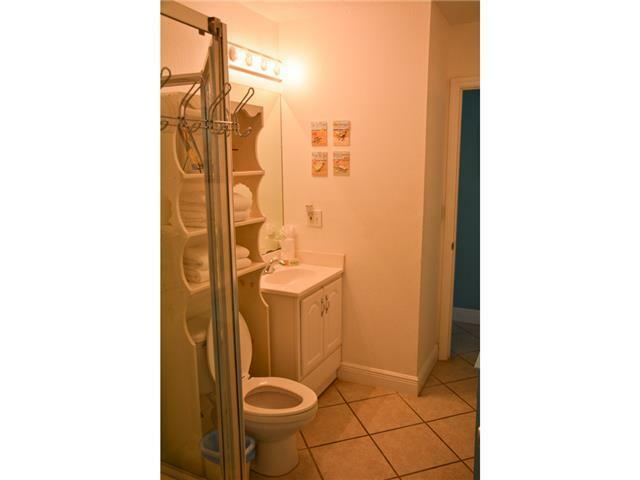 The home is very clean and stocked with all kitchen supplies you would need. There are towels and sheets already in the home as well. A gas station and bike/kayak/fishing supplies rental shop is right in front of the home but not noisy at all. It was great to be so close to get things easily. I recommend this place to anyone and plan to come back!! 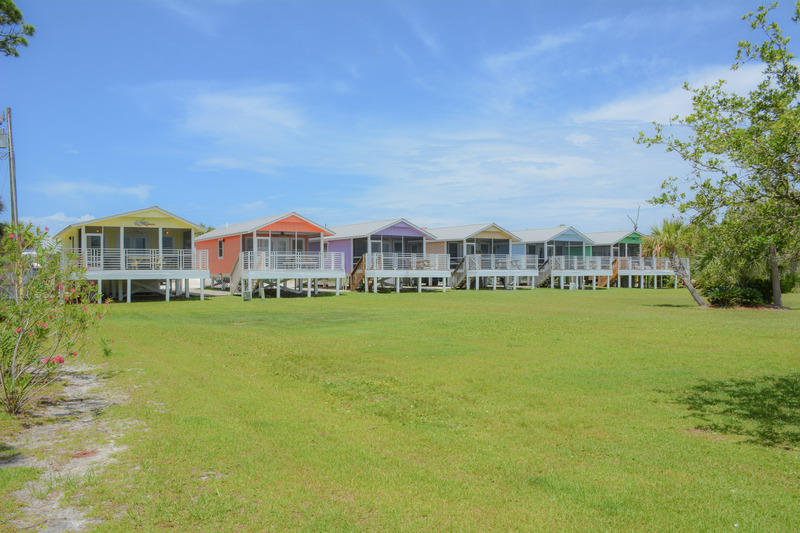 Great stay at Scallop Cove and Cape San Blas! 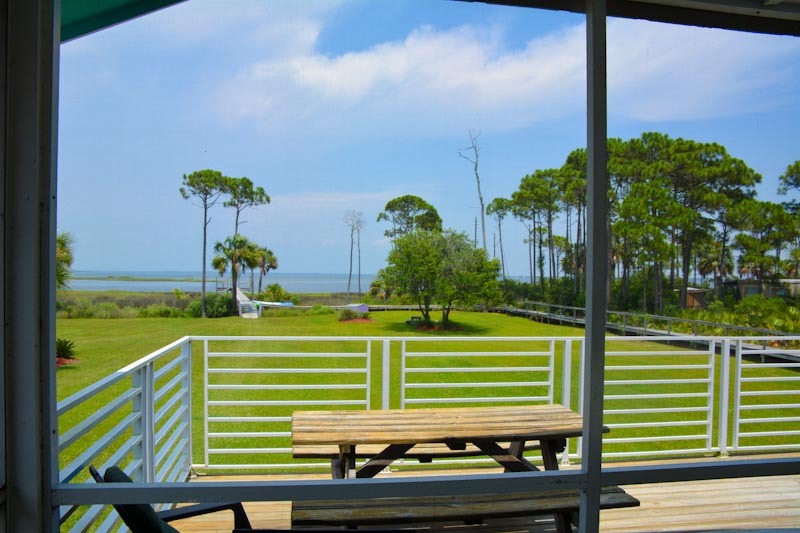 If you want quiet and sunshine, beauty, and a cozy cottage...stay at scallop cove villas on Cape San Blas! My sister and I watched the moon rise over the bay, and watched the sun rise over the bay, which is right at you door! Beautiful! A short drive down the road there is access to a public beach or you can drive down the penninsula (or ride you bike down the convenient bike path!) 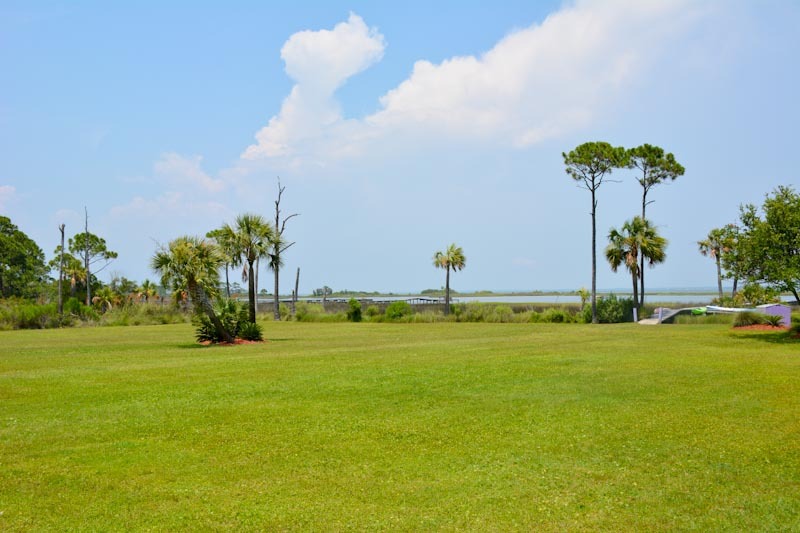 to St. Joseph Penninsula State Park and enjoy beautiful white beaches, wildlife and gorgeous sunsets! Our villa was clean and not smelly in any way! Well stocked and just right for our needs. We made our meals there and played games and just enjoyed the quiet!! I was worried that there was a small gas station behind the villa...but it did not bother us in the least...closed at 8pm and no big glaring lights! Plus, they rent canoes and kayaks which we used on the bay!!! I highly recommend this area and the villa!! 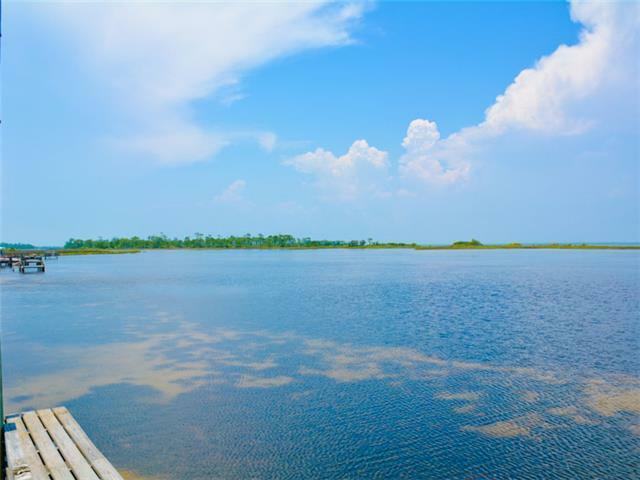 This cottage represents a true value on the bay side of Cape San Blas. 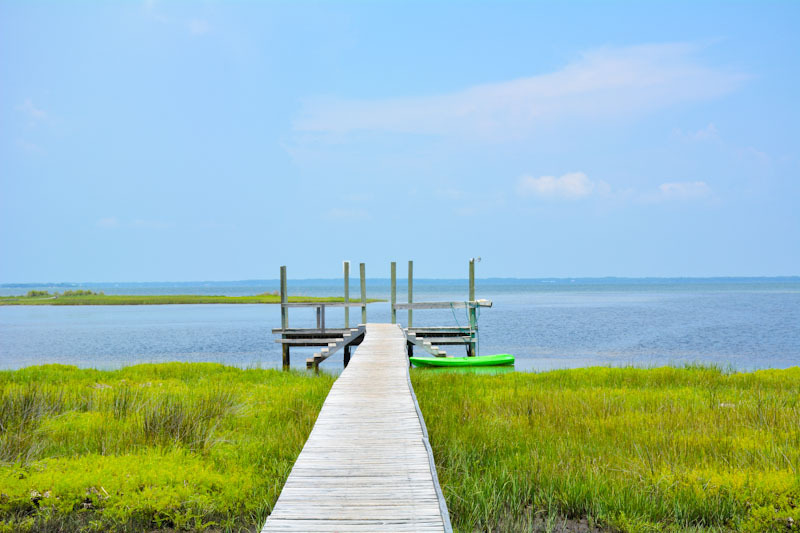 The cottage is very well maintained, has an excellent dock that has steps that lead down into the bay- making it great for snorklers- my kids enjoyed being able to walk out into the bay and find scallops, crab, and starfish. This is a nature lover's paradise.Other great amenities are the Scallop Cove store and bait and tackle shop are within a stone's throw from the cottage- this is great for those- like myself- that do not like to drive around once I arrive somewhere for vacation- and the ocean is a very short walk away and is easily accessible via a boardwalk across the dunes.One of the highlights of our trip was seeing the green phosphorescence of some type of bio luminescent plankton or algae that glowed brilliantly in the water- it was truly magical.Overall- I consider this location to be one of the best values on Cape San Blas and a true gem for nature lovers.